Experience the original OSCAR-winning sci-fi epic that launched a new era in blockbuster filmmaking. 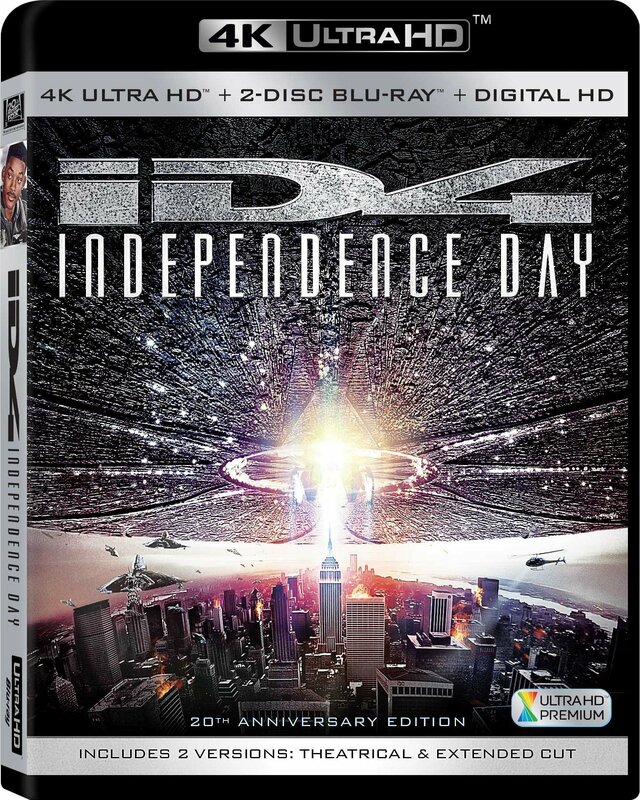 Director Roland Emmerich, producer Dean Devlin and an all-star cast including Will Smith, Jeff Goldblum and Bill Pullman join forces to deliver the ultimate encounter between powerful aliens and the human race. When massive spaceships appear in Earth's skies and blast destructive beams of fire down on cities all over the planet, a determined band of survivors must unite for one last strike against the invaders before it's the end of mankind.